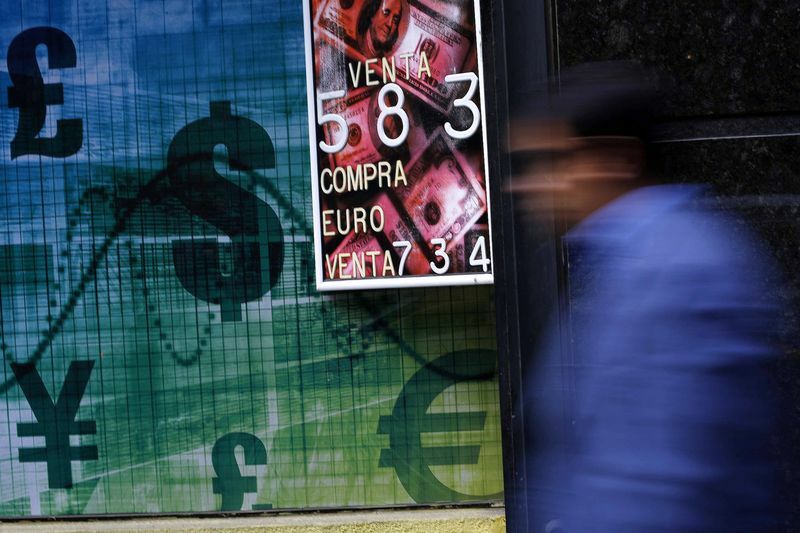 (Reuters) – A sharp decline in Asian currencies this year on higher U.S. yields, rising oil prices and a resurgent U.S. dollar has brought attention back to regional economies’ external balances and vulnerability in the recent emerging markets sell-off. Although Indonesia, South Korea, India and Malaysia are in the spotlight because their markets are more dependent on foreign investor flows, Asia is comparatively healthier this time than during previous regional crises in 1998 and 2013. The biggest improvements are that the region’s foreign exchange reserves have been replenished alongside a reduction in current account deficits. However, some signs of weakness remain, and those could prove to be weak links as crude oil prices rise and the risks of a global trade war grow. Net oil importing countries – India, Indonesia and the Philippines – have the biggest current account deficits in the region and are thus vulnerable if they have to attract foreign money to foot bigger oil bills. Most of Asia’s central banks have built up their foreign currency reserves over the past three years, leaving them with enough ammunition to protect their currencies from price volatility. The International Monetary Fund’s conservative guide for reserves adequacy is that they be worth at least three months of imports. All Asian economies have a foreign reserves to import ratio in excess of three, while Malaysia has the lowest ratio of 6.2. But past crises have proved that short-term debt is an equally important consideration for sufficiency of reserves, and countries such as Indonesia, South Korea and Malaysia have a high proportion of foreign portfolio flows, or hot money, that could leave suddenly. Malaysia’s external debt to GDP ratio is the highest in the region, followed by Indonesia and Thailand. During times of emerging market crises, a country’s fiscal deficit becomes a critical consideration as it influences ratings and foreign investor appetite for that market’s assets. Rising crude oil prices are thus a risk as budget deficits in countries such as India and Indonesia could swell. The comfort of stronger economic growth, led by domestic consumption, and of low inflation gives Asia a luxury with monetary policy it never had during previous crises. Countries such as China, India and Indonesia have been able to intervene in currency markets and yet sterilise that intervention to keep domestic markets liquid. The macro mix has also allowed some countries to raise rates to put a floor under the currency. According to a Reuters poll, Indonesia’s central bank is expected to raise interest rates two more times this year after hiking twice in May. Economists surveyed also expect India to increase its interest rates in August. India’s inflation rate is the highest in the region, followed by the Philippines and Indonesia.